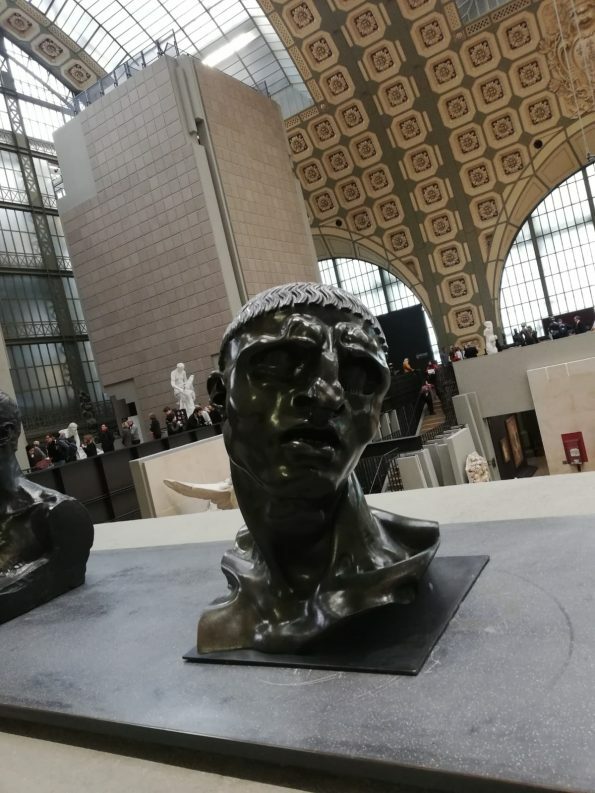 The Musée d’Orsay is a gallery dedicated to the plastic arts of the nineteenth century and, more specifically, the period 1848-1914. 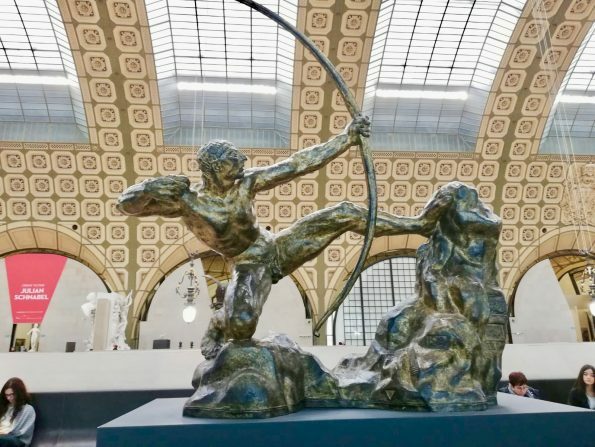 It occupies the old building of the railway station of Orsay and houses the largest collection of Impressionist works in the world, with masterpieces of painting and sculpture such as Le déjuneur sur l’herbe (1863) and Olympia (1863) by Édouard Manet, the sculpture Petite danseuse de quatorze ans (1879-1881) by Edgar Degas, Bal au moulin de la Galette (1876) de Renoir, several essential works of Courbet and even five paintings of the Series of Cathedrals of Rouen de Monet. 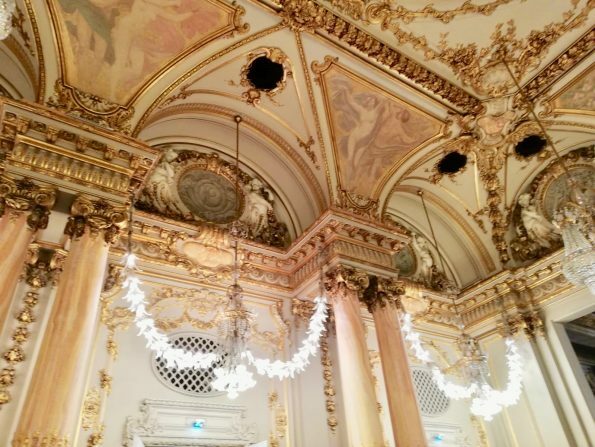 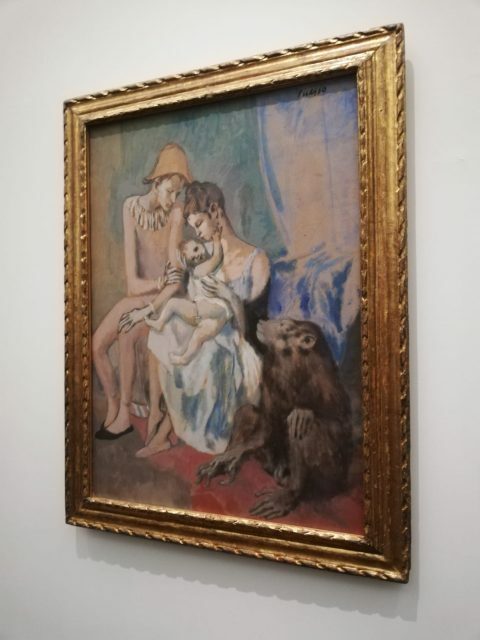 I had the pleasure to visit the Museum and see the most important works of the famous painters and sculptors. 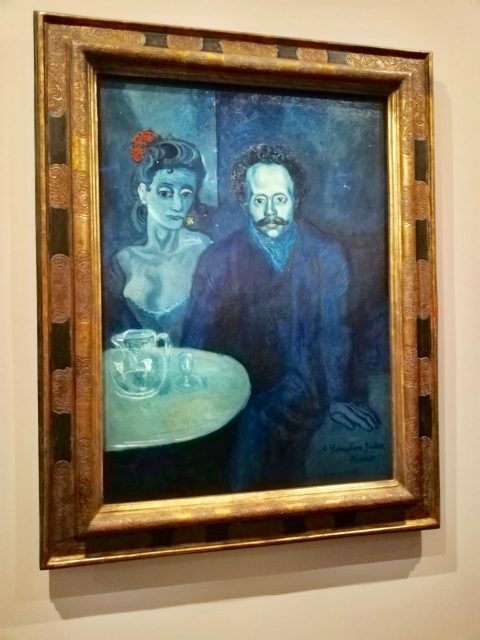 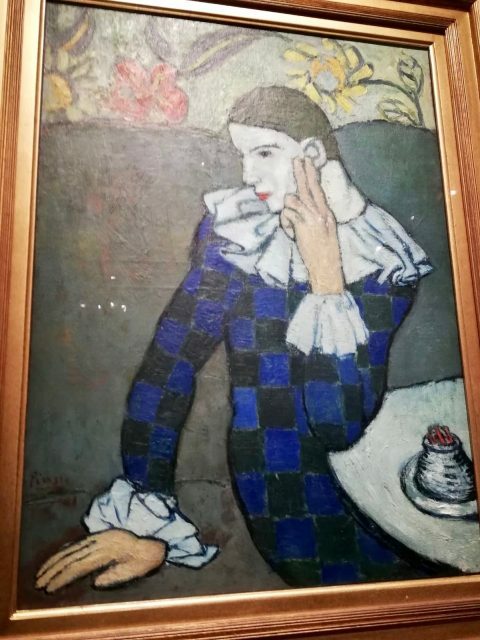 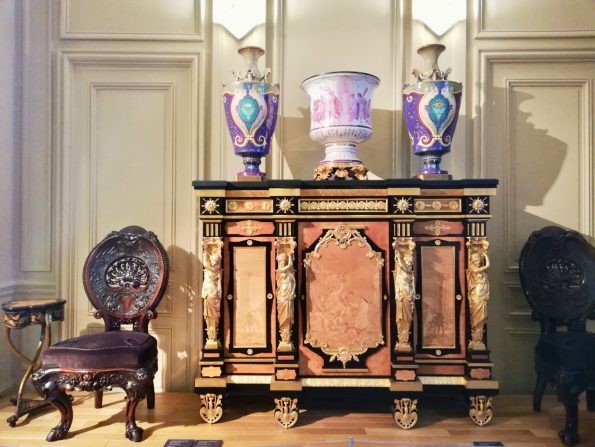 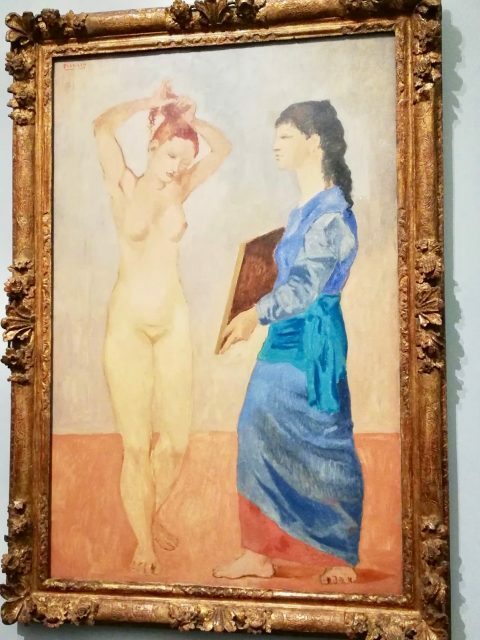 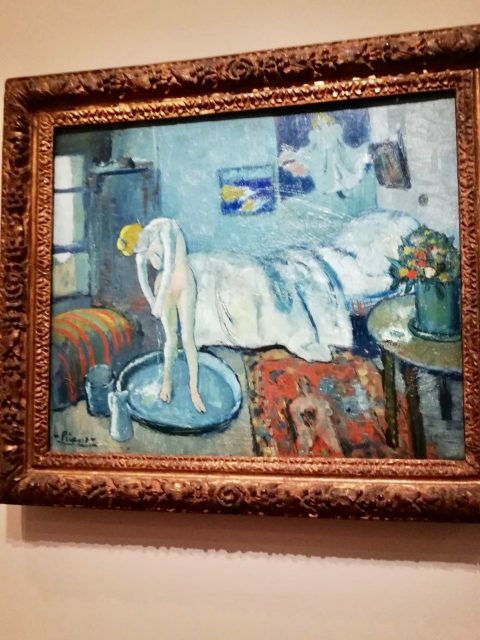 In addition, I could see the beautiful exhibition of Picasso that the Musée d’Orsay and the Picasso National Museum in Paris have dedicated to the blue and pink periods of Pablo Picasso. 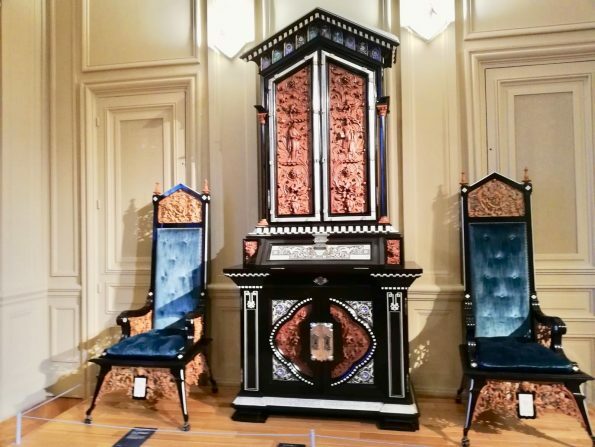 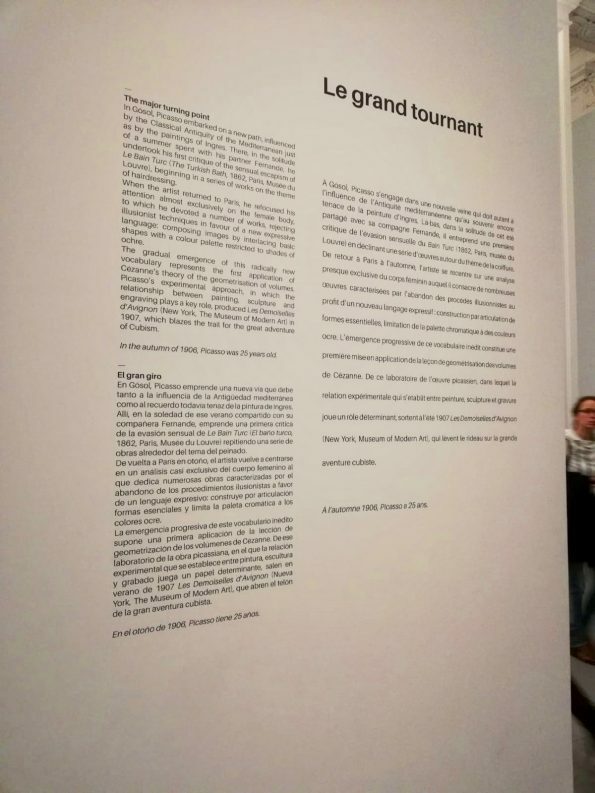 This exhibition has been the first collaboration of great amplitude between the two museums. 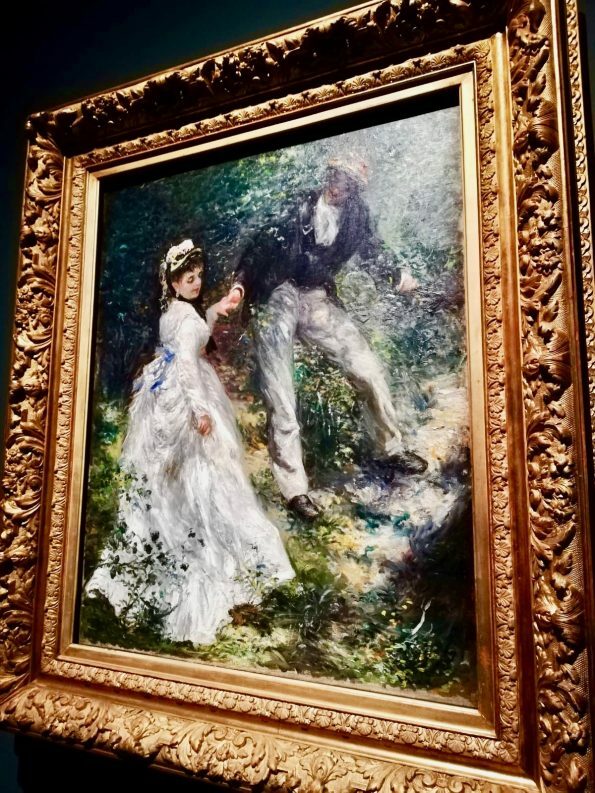 It gathered masterpieces and offered a renewed reading of the years 1900-1906, essential period in the career of the artist that has never been treated to date as a whole by a French museum. 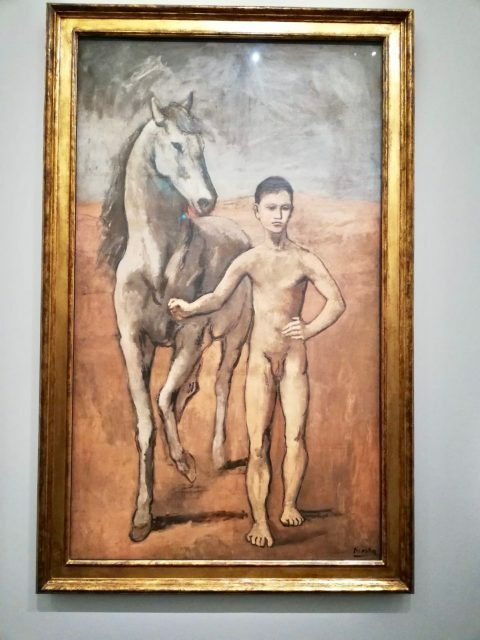 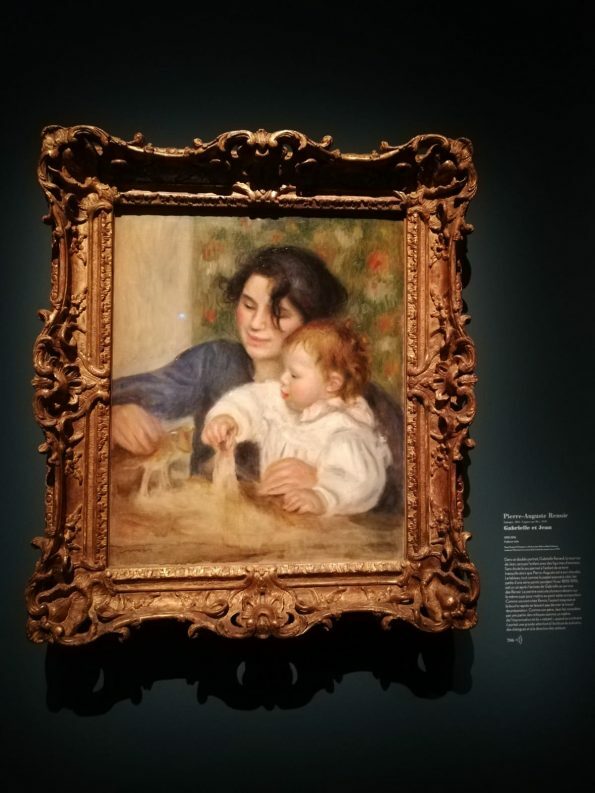 The presentation of this exhibition at the Musée d’Orsay has demonstrated the desire to include the young Picasso in his time and to reconsider his work under the prism of belonging to the 19th century. 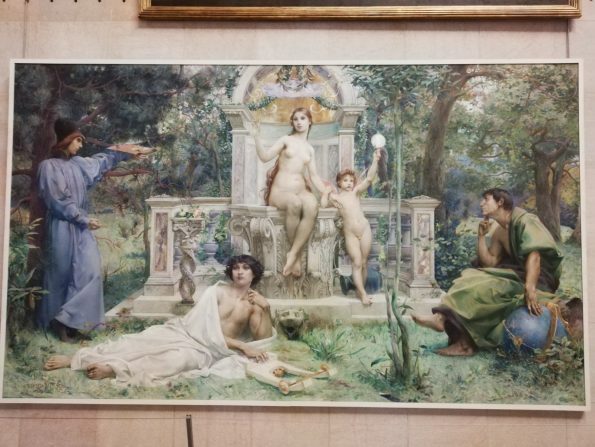 The exhibition brought together an important set of paintings and drawings, and the presentation of a comprehensive form of the sculptural and recorded production of the artist, between 1900 and 1906. 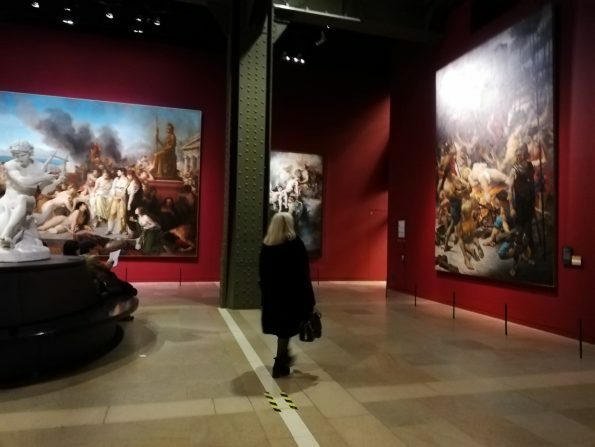 Chronologically, the Museum covers the history of art between the ancient masters -who are in the Louvre Museum– and modern and contemporary art -at the Georges Pompidou Center-.